This unique, hygienic balm is a mild exfoliator with both antiseptic and calming properties derived from ingredients such as Vitamin A and Papaya enzyme. With its non-greasy, drip-free formula, FINO Soothe can be applied to any part of the body, after wet or dry shaving or waxing, including the beard area, head, back of neck, chest, legs and underarms. This soothing balm also relieves the dry, itchy skin associated with new hair growth, and leaves your skin feeling moisturised and revitalised. 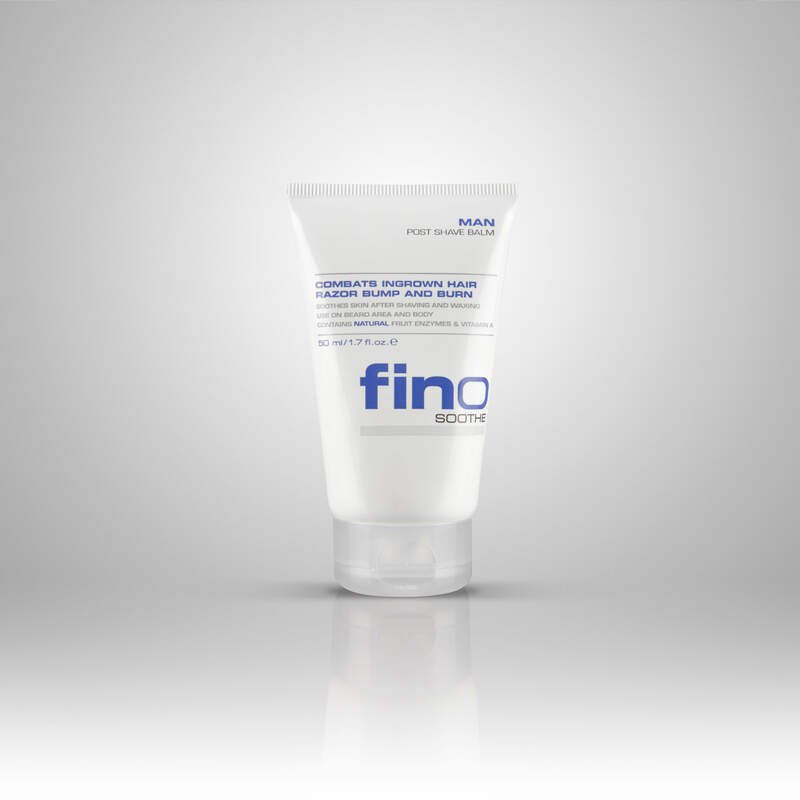 Use FINO Face Wash MAN and FINO Bump Control for best results and a super smooth and soothed skin. Infused with active essential oils, this soap-free, PH balanced, multifunctional gel wash can be used to clean face, beard and head. Adding to its cleansing properties, this all-in-one gel also gently moisturises and protects skin and beard from the harmful effects of pollution, daily irritants and bacteria. 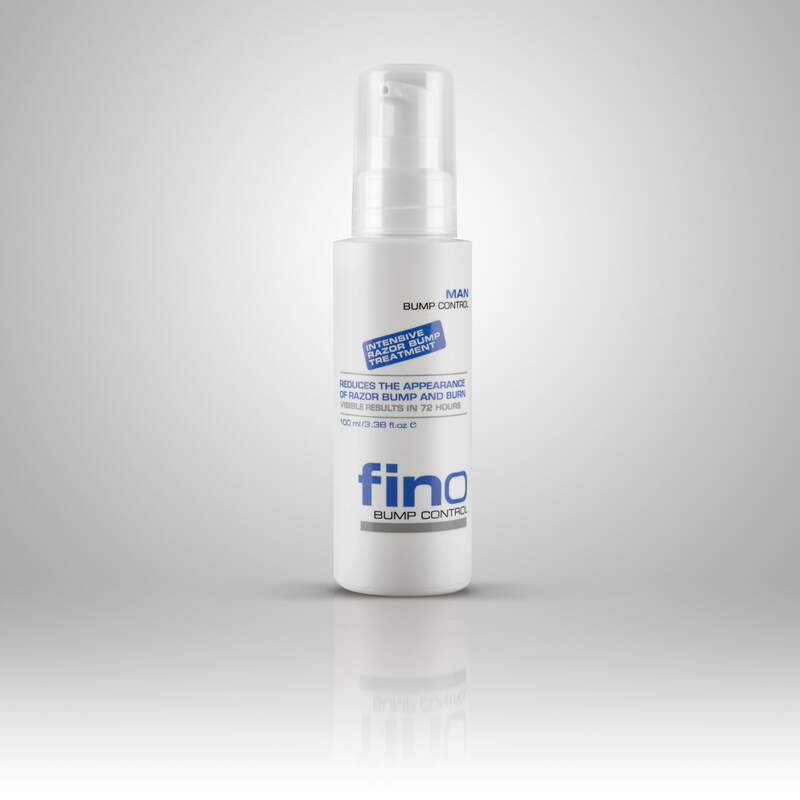 As with all FINO products, this gel wash continues to deliver and helps to protect against the bumps and itchiness associated with beard growth. 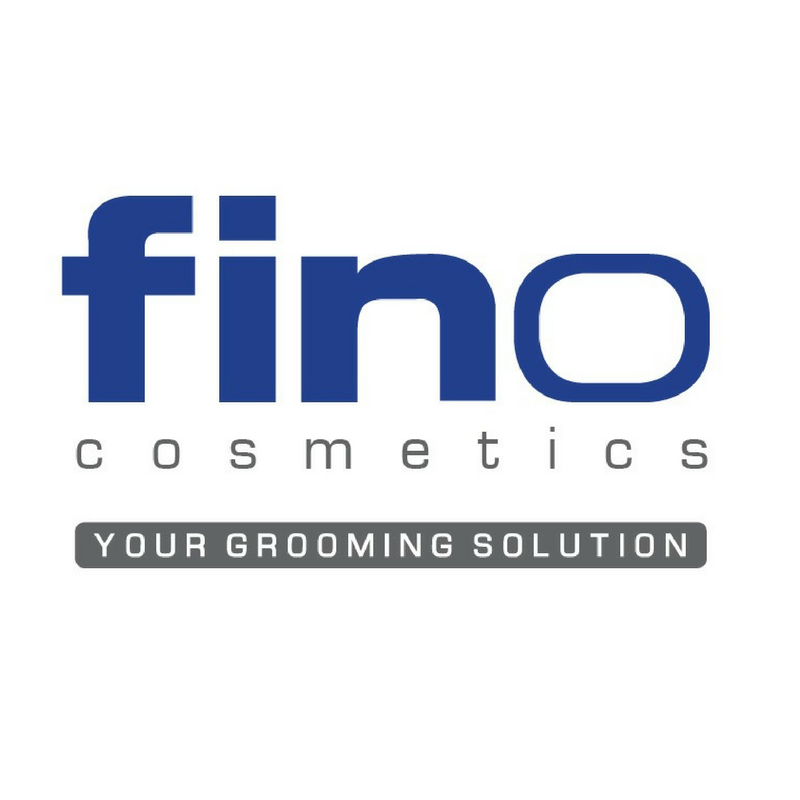 Use together with FINO Beard Oil for best grooming results and a super-protected, clear and nourished skin. With its antibacterial and antifungal ingredients and natural astringents, this hard-working, tea-tree and willow bark serum rids skin of stubborn bumps and nasty ingrown hairs leaving skin smooth and healthy. 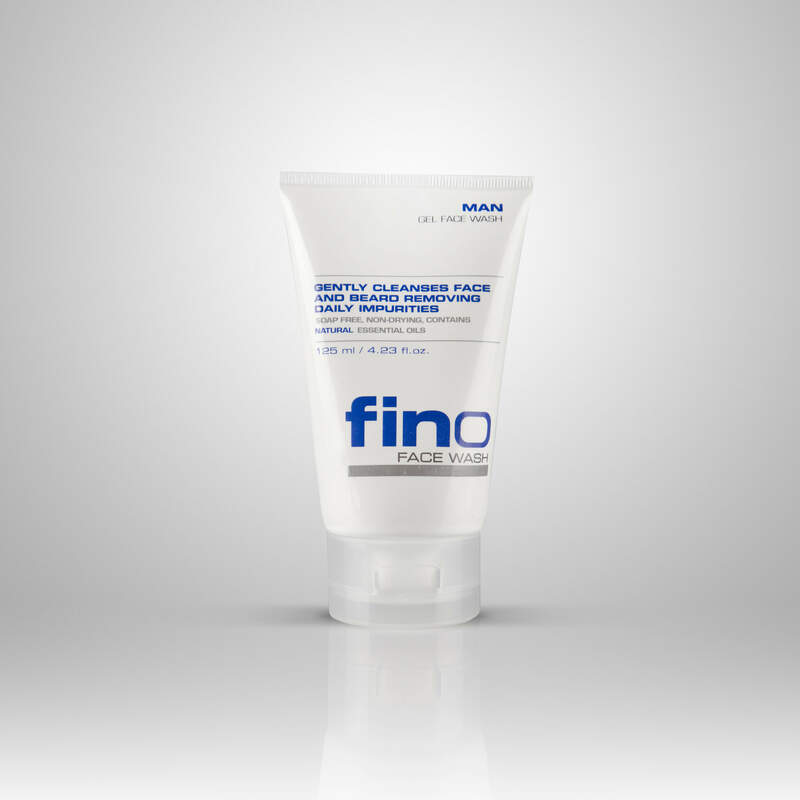 Use together with FINO Soothe MAN and FINO Face Wash MAN for best results and a super clear, fine - looking skin. Infused with active essential oils, this non-greasy oil can be used to groom, tame and moisturise the beard. The formula protects and disinfects the beard while hydrating and moisturising the skin and protecting it from itchiness and flakes. 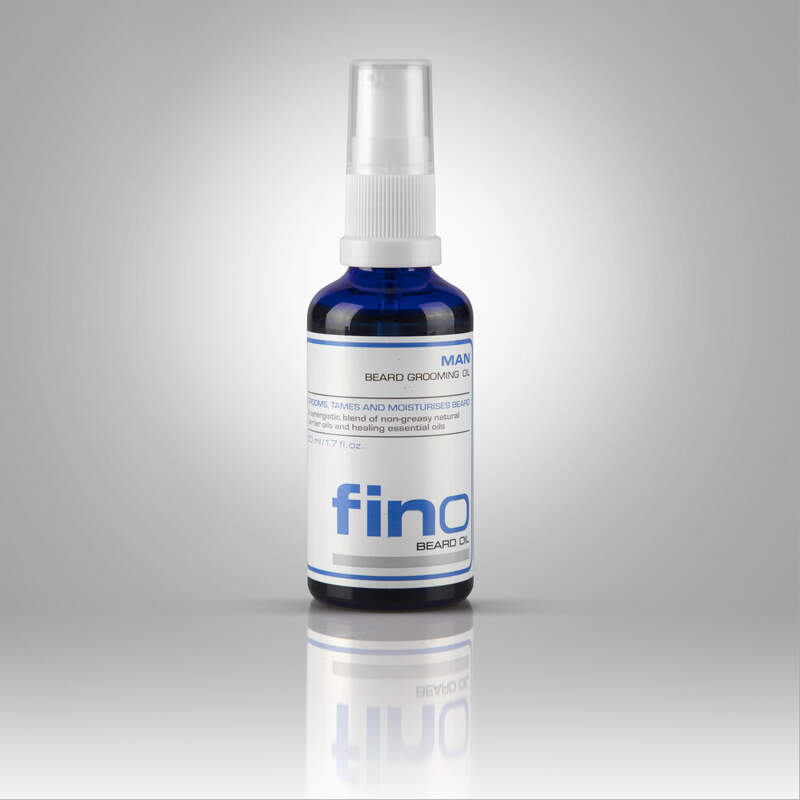 FINO Beard Oil will keep your beard hygienic and smelling and feeling good. Use together with FINO Face and Beard Wash MAN for best grooming results and a super clean and stylish beard.